inspired by the show "the fosters"
I walk down stairs in the Gilinsky&apos;s house. I have been recently put into foster care with my Little brother Zack. The foster people that took us in were Katherine and David Gilinsky. They have 3 children, 2 girls off in college, and a boy that still is home in high school. I&apos;m only 16 and Zack is 5. We used to just love out of a car considering no one knew about us. Till one day Katherine, talks teacher asked for a parent teacher conference and she suspected what was going wrong and took us in. 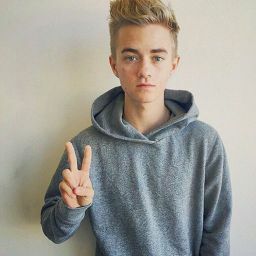 Jack gilinsky their son was 1 year older then me but he was a senior and I was a junior. We went to the same school and he knew who I was. He was mister popular. I still am scared he will tell everyone that I don&apos;t have a family. He hasnt so dar, but he might. I was going to work, i worked at a mall. As I was about to enter my car someone grabbed rhe door. I turned and saw Jack. He just looked at me up and down. "Grace, you look very pretty today" he said. He pulled a strand of hair away from my ears. "Sorry, shouldnt have done that"he continued to walk back to and around the neighborhood. I went to work. As i come back to the house I see jack and zakk on the couch. They are playing video games. 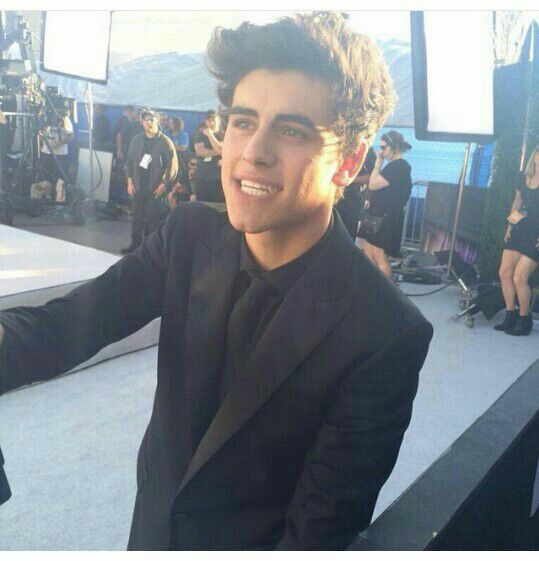 I admired Gilinsky as he helped him out and acted like a big brother or something. Jack turned around and saw me. He patted his lap for me to sit on because there was no other room. He smirked at me as i walked close but sat next to him on the floor. Zack eventually gets tored and goes to bed. Jack and I stayed up laughing for no reason. I walked upstairs with gilinsky behind me sonce our rooms were so close. I felt a tight hand wrap around my stomach. I look back and he pushes me up against the wall. And kisses me. He kisses me passionately. But then leaves after and we got put into a new home.